Which of the 13 pickups will be your lucky truck of choice? 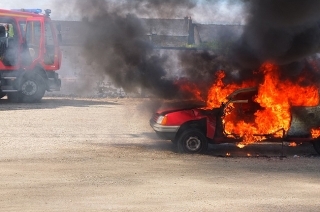 So, you’re looking for that perfect pickup truck, and you don’t know where to start? Well, look no further. 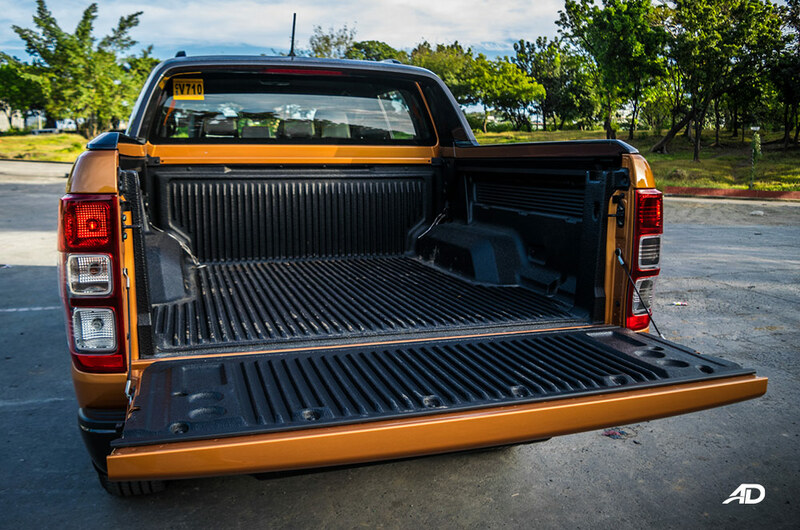 If you’re looking for that practical truck that can load some cargo, meet your delivery needs, or be able to tow a trailer, then there’s a pickup in the Philippines for you. Or maybe you’re the type of pickup buyer that’s looking for something comfortable and focused on comfort and a mix of utility? You’ll find that truck here. Maybe you like a platform for your off-road adventures, ready for some aftermarket modification and go anywhere capability? There’s a truck for you here, for sure. 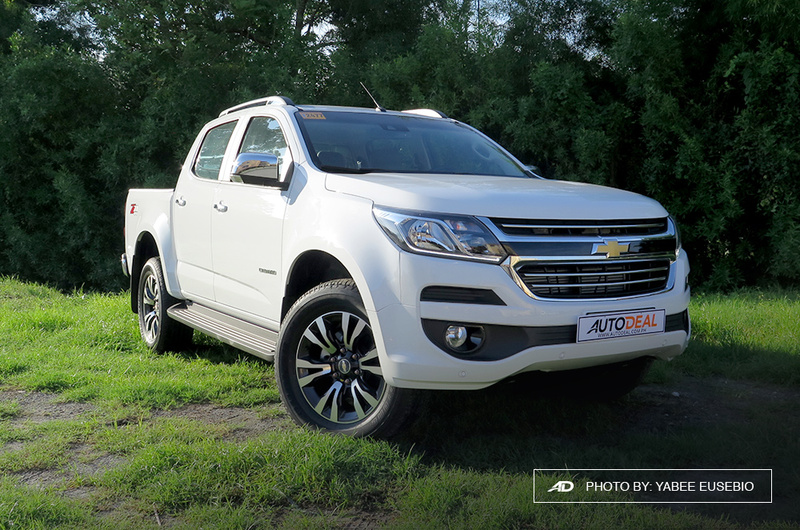 In this list, we’ll be showing you thirteen pickup trucks that are currently in the local Philippine market, and with corresponding prices. 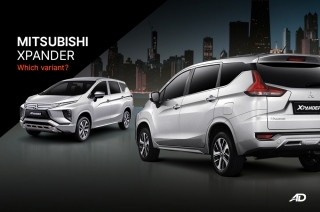 A quick description and a link to the vehicle will be provided for each model, for when you want to inquire about that model that suits your needs. 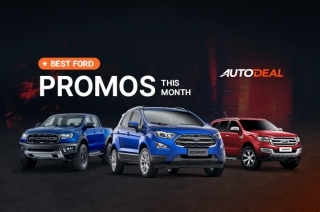 Take note that these prices are official as of this article’s writing, and we try our very best to keep our vehicle specs and prices up to date at all times. Let’s get down to it. Chevrolet’s pickup lineage goes back decades, and the Colorado is one of the most powerful pickup trucks you can get on this list. The Duramax 2.5L and 2.8L turbo diesel engines have outputs of 163 hp and 380 Nm of torque, and 200 hp and 500 Nm of torque, respectively. 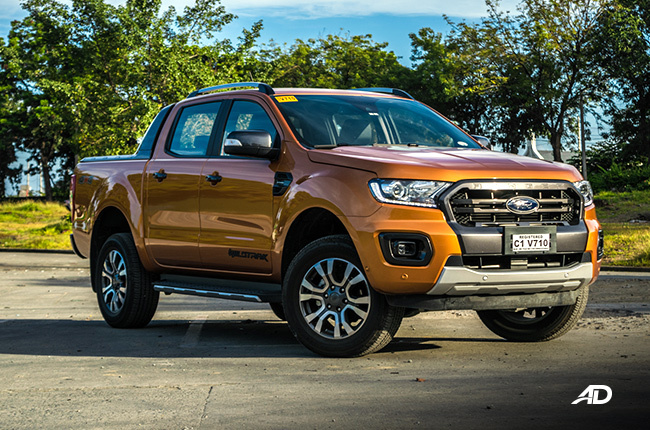 The Ford Ranger is one the most successful pickups in the Philippines, and with the introduction of the new biturbo and 10-speed automatic variants, these significant updates help keep this handsomely equipped truck on top. The 2.0L biturbo diesel has a significant output of 210 hp and 500 Nm of torque, and the 2.2L turbo diesel gives 158 hp and 385 Nm of torque. 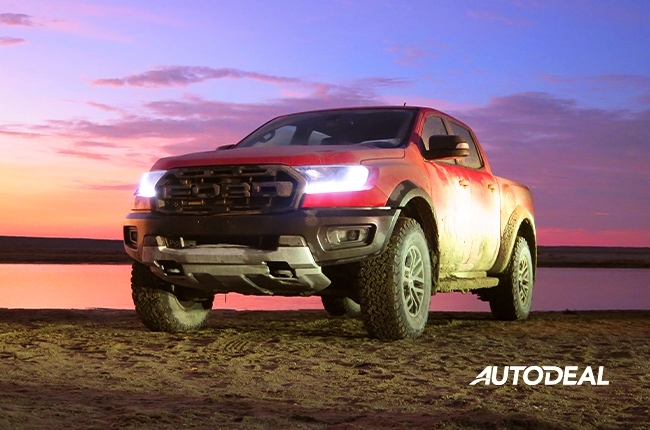 One look and you know that the Ford Ranger Raptor is unlike your typical Ranger. Imposing looks and a plethora of enhancements to on-road and off-road capability make the Ranger Raptor the current king of performance pickups. 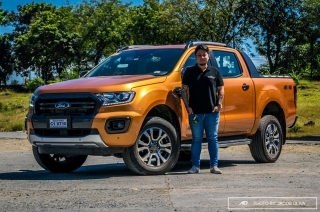 Under the hood is the recently introduced 2.0L biturbo diesel which gives out 210 hp and 500 Nm of torque mated to a 10-speed automatic transmission that's borrowed from its bigger brother, the F-150 Raptor. Looking for your value-packed pickup workhorse? 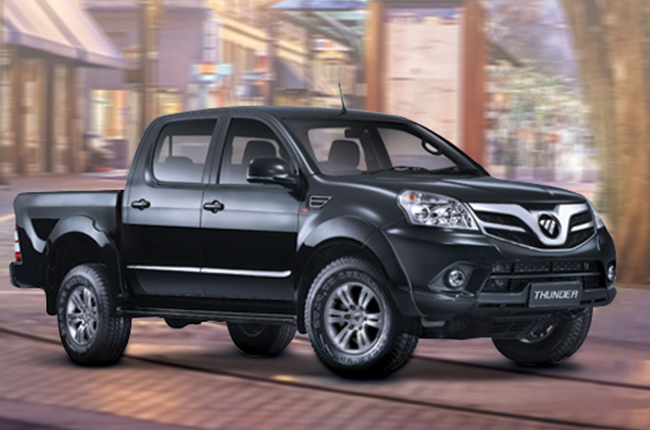 Then look no further than the Foton Thunder. With a good selection of trim levels ranging from 4x2 and 4x4, and a number of safety features and creature comforts, you’ll be getting the same 2.8L Cummins turbo diesel mated to a five-speed manual or automatic. Power output is rated at 113 hp and 365 Nm of torque. 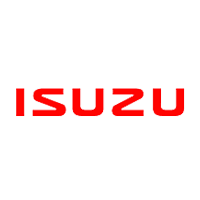 The Isuzu D-Max has one of the widest selection of configurations and trim levels in the pickup segment today, ranging from just a cab and chassis, to a full-blown double cab, five-seater option. 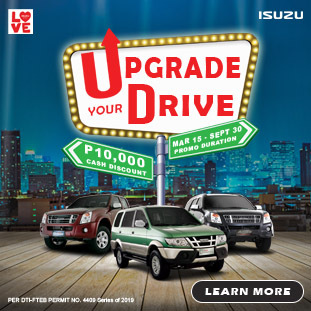 Whichever one you get, you’ll be treated to Isuzu’s legendary diesel engines that range from the famed 1.9L RZ4E that makes 148 hp and 350 Nm of torque, the 2.5L that has an output of 163 hp and 380 Nm of torque, and the 3.0L that’s good for 175 hp and 380 Nm of torque. 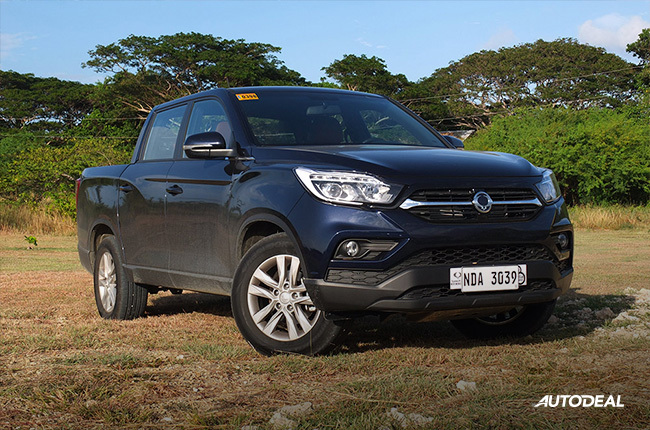 JAC enters the highly competitive segment with the JAC T6, a pickup that offers utility and a host of amenities for those who want to transport more than just cargo. The sole engine option is a 1.9L turbo diesel that makes 135 hp and 320 Nm of torque, transmitted via a five-speed manual transmission. The JAC T6 can be had in 4x2 and 4x4 variants. 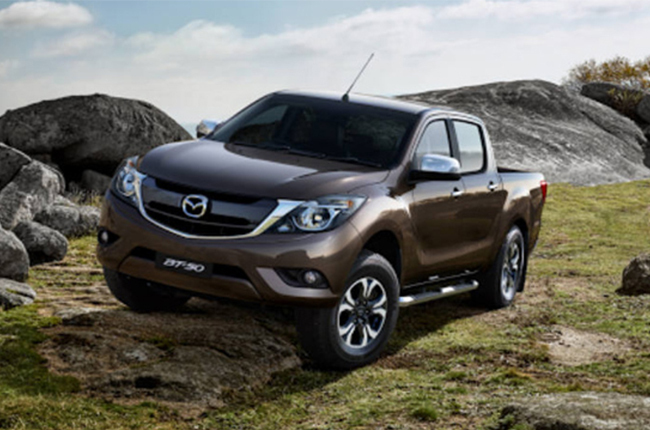 The Mazda BT-50 is a distant cousin of the Ford Ranger, but with a slightly more curvy and swooping exterior that lends itself to being a good looking pickup. The BT-50 is available with a 4x2 configuration and a 2.2L engine that has 150 hp and 375 Nm of torque with either a six-speed manual or automatic. 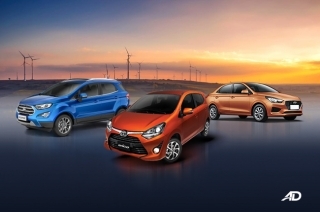 A 4x4 variant is also available and has a 3.2L 200-hp engine with 470 Nm of torque. 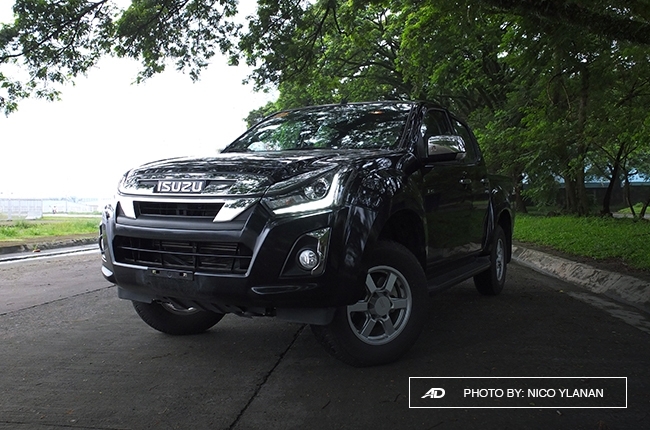 The L200 is one of Mitsubishi’s most popular models in the light commercial vehicle segment in the Philippines. 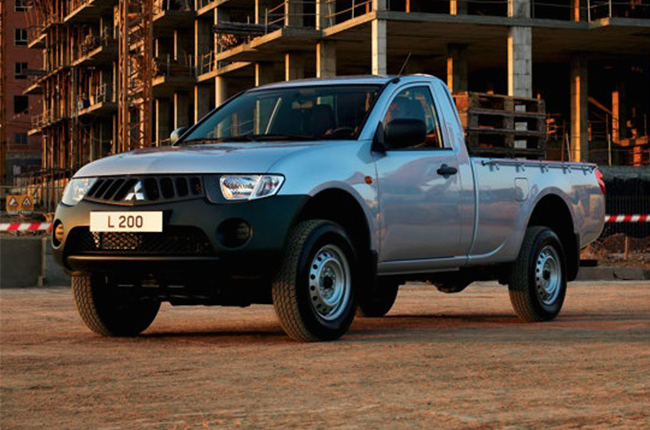 Available as a heavy-duty single-cab or as a people-carrying FB-type, the L200’s prowess comes from its business-oriented configuration. Being able to be stacked with a multitude of items in its huge rear bed or modified to transport a good number of people, the possibilities are all up to your needs. 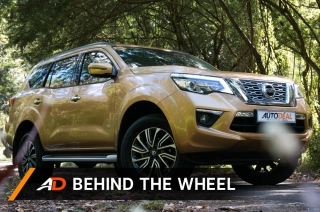 The L200 is powered by a 2.5L turbo diesel engine capable of 127 hp and 240 Nm of torque connected to a 5-speed manual transmission. The Mitsubishi Strada comes updated with new Dynamic Shield styling and a slew of safety upgrades, keeping it a formidable contender in the midsize pickup segment. 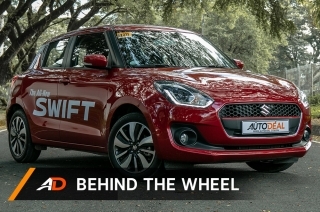 The update comes with the removal of the older 2.5L mill, adopting a new 2.4L diesel engine that produces 181 hp and 430 Nm of torque mated to either a six-speed manual or automatic in either 4x2 or 4x4 configurations. 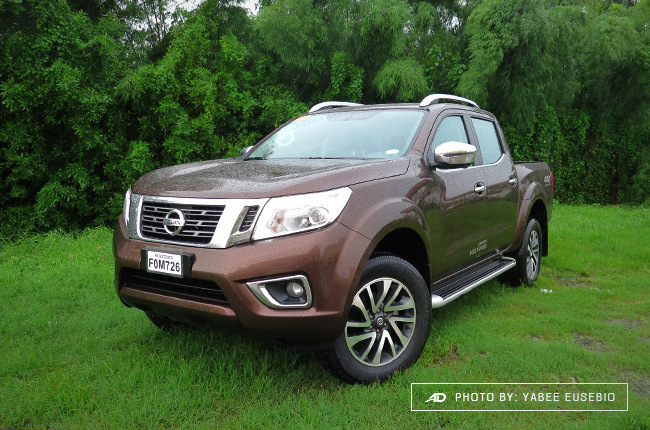 The Nissan Navara offers Nissan go-anywhere pedigree in a comfortable and handsome package. 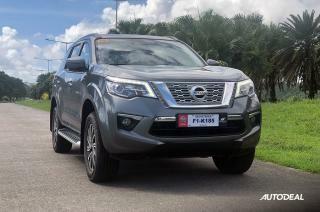 Updated with safety features and Nissan Intelligent Mobility in the form of an Around View Monitor, the Navara will always be among the top choices for a midsize pickup in the country. 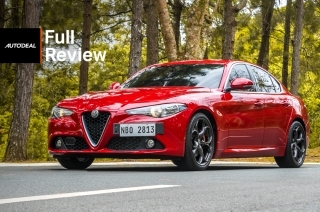 Having a single engine choice, power outputs vary from 163 hp and 403 Nm of torque in the lower trims, and the higher trim levels enjoying 190 hp and 450 Nm of torque. 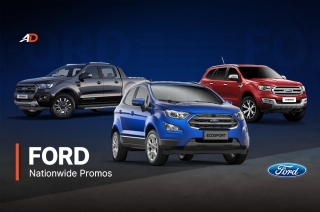 You also have a selection of 4x4 and 4x4 options with a six-speed manual or automatic. 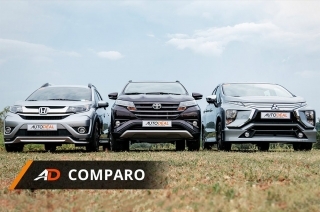 The South Korean manufacturer, SsangYong, has been on a good streak with their products recently, and the all-new Musso is their competitive entry in the midsize pickup segment. With a focus on being comfortable, the Musso presents a premium cabin and notable creature comforts such as heating and cooling seats. Available in one 4x2 trim, the 2.2L engine generates 179 hp and 420 Nm of torque. 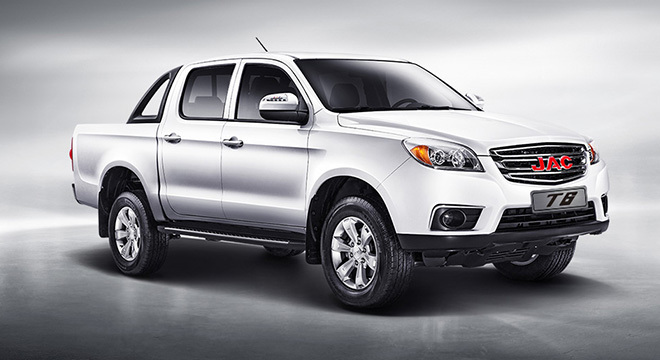 Being marketed as a luxury utility pickup, this is a top choice if you’re looking for refinement. 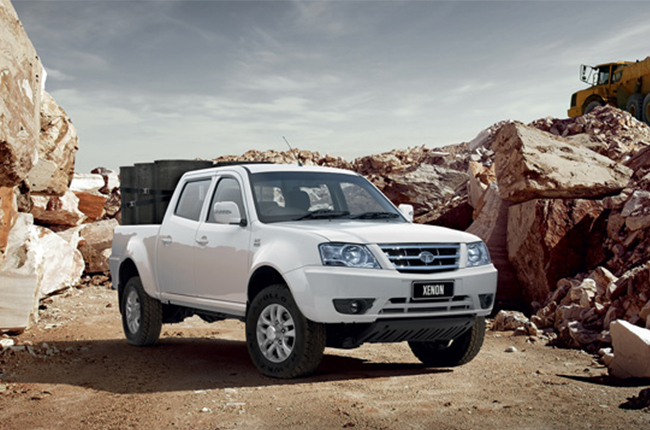 Featuring a more traditional and muscular pickup design, the Tata Xenon markets itself as a workhorse first, but with the ability to provide a comfortable ride when passengers are involved. 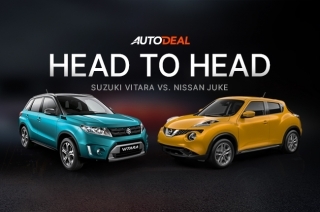 Powered by a 2.2L turbo diesel engine that makes 148 hp and 320 Nm of torque, you have an option of 4x2 and 4x4 configurations mated to a five-speed manual transmission. Since 1968, the Hilux name has stood proudly among pickups, and the eighth generation Toyota Hilux stands ready to carry on the tradition. 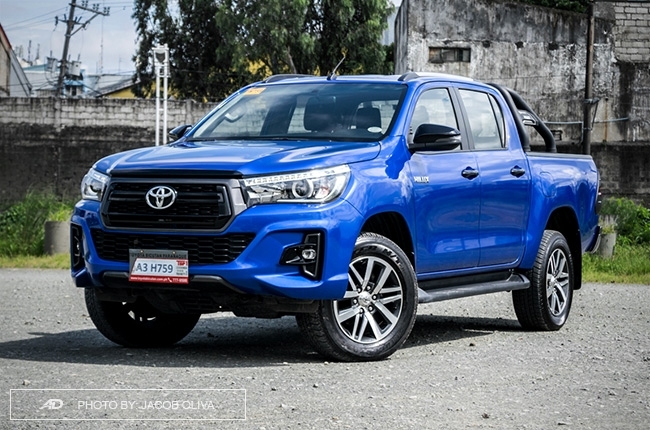 Potent engine choices and upgrades to comfort and creature comforts make the Hilux a good all-arounder for those looking for a midsize pickup for work and play. 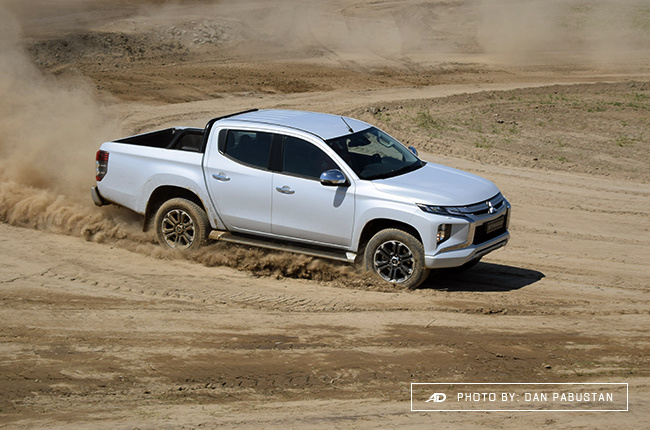 2.4L and a 2.8L turbo diesel engine options present themselves in the Hilux lineup, with 147 hp and 343 Nm of torque for the former, and 174 hp and 450 Nm of torque for the latter. 4x2 and 4x4 choices and a selection of five and six-speed manual and automatic transmissions are also available depending on the trim level.